Introducing a uniquely comprehensive platform that enables the transformation from teacher-led to student-centered learning. Our products help educators focus on what matters most: creating opportunities in which students thrive. Our technology supports the entire learning cycle, grounded in research about how children learn best. Tailor assignments by building your own Units. Set objectives for each student based on their personal Goals and share content with other teachers at your school. Give each student a personalized Playlist to help them track daily work. Students use the Capture app to upload photos of their work, which is automatically added to their portfolios. Get student work delivered directly to your Inbox. Validate competencies across academic and social-emotional learning. Provide feedback to students with the Assessment tool. 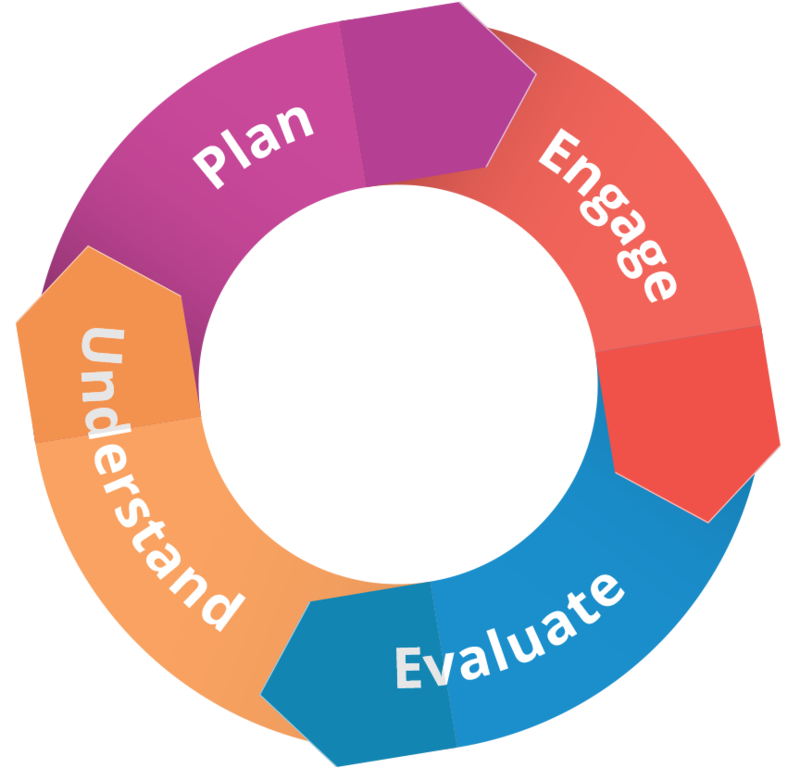 Track competency-based learning and create a summative view of student progress. With Progress and Scorebook, see individual or group views of quantitative results. Share real-time updates with parents in Stream. Collecting evidence throughout the school year to defend my self-assessment of growth was surprisingly pleasant because I had a chance to reflect on how far I’d come and how much further I needed to go to reach my goals. I’m a huge advocate for agency. I like helping students become more independent and setting their own priorities with Playlist. It’s been fun to see them do this on their own. They’re building independence that's preparing them for middle and high school. We’re expected to be able to manage our own time and prioritize what we need to prioritize with Playlist. It’s very independent. I feel like being taught that kind of independence is good. I’ve never used a piece of technology that allowed me to personalize my activities like I’m seeing now with the AltSchool platform. Our teachers teach us process instead of just facts. Instead of just saying, 'Go write an essay,' they give us strategies to help us be successful now and later. [I can] seamlessly differentiate my teaching to meet the learning and instructional needs of all my students. The AltSchool platform allows me to adapt its tools easily to my teaching style and the learning needs of my students. It’s not a bad thing to fail. It just means that you need to figure out what went wrong so you can figure out how you could change it so that it can be better next time. It's part of a process to be better and grow and evolve and improve. I get to be more creative as a teacher because I’m not spending time dealing with paperwork. Things don’t getting lost in the shuffle, which makes it fun for me to brainstorm and pivot to other things. Developed with world-class educators, our services help schools transition toward learner-centric models. 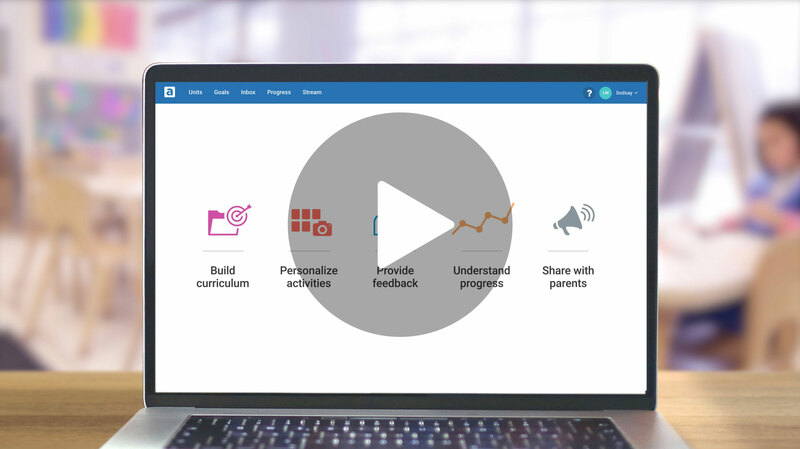 Discover how AltSchool can help you create the enabling conditions to advance your transformation.